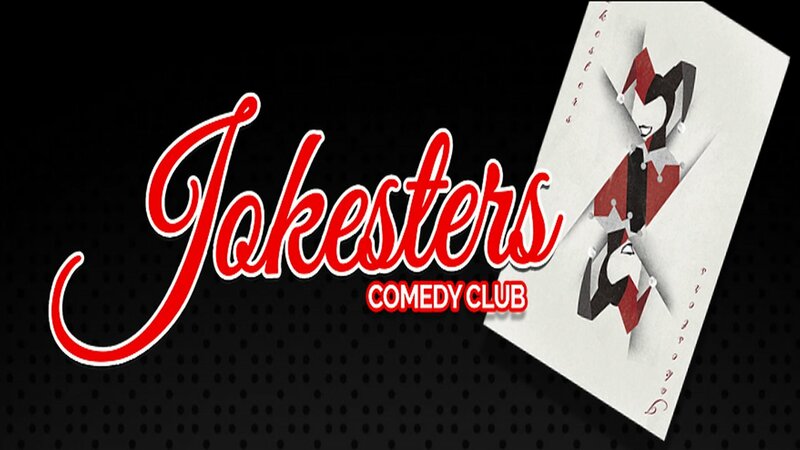 Jokesters Comedy Club at The D features a rotating cast of hilarious touring and local comedians. 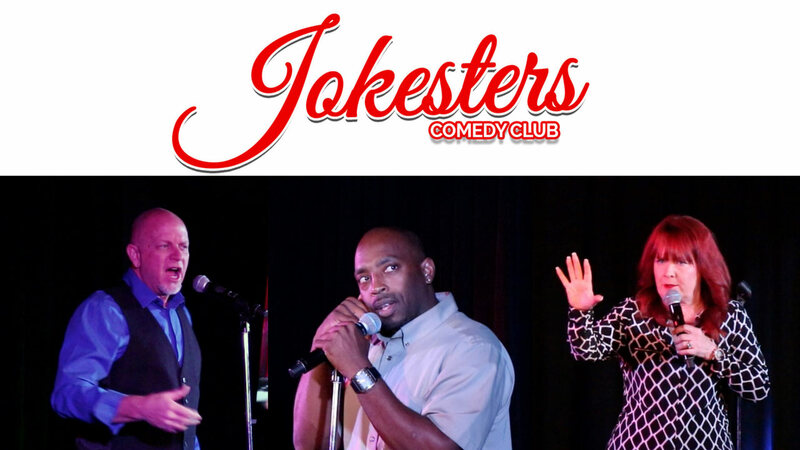 Jokesters Comedy Club at The D is a nightly showcase for some of the best touring and locally based comedians performing in Las Vegas. A rotating series of standup comics makes audiences laugh nightly at this very adult, racy, raucous and seriously funny standup comedy showcase that could only happen in Vegas. The 75 solid minutes of comedy presented onstage at Jokesters nightly is not for the easily offended. 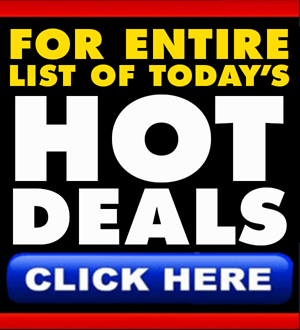 The lineup always delivers huge laughs, as up and coming and veteran performers who play the best clubs across the country and have performed on network television and premium cable take the stage every night. Whether the comic performing onstage is a young up-and-comer or a showbiz veteran, they’re all united in the fact that they have some decidedly dirty, seriously funny chops. If you’re looking for a down-and-dirty comedy jackpot, don’t miss Jokesters Comedy Club at The D where every night you’ll catch a talented rotating lineup of some of the funniest comedians touring through Las Vegas as well as some of the best locally based standups around. 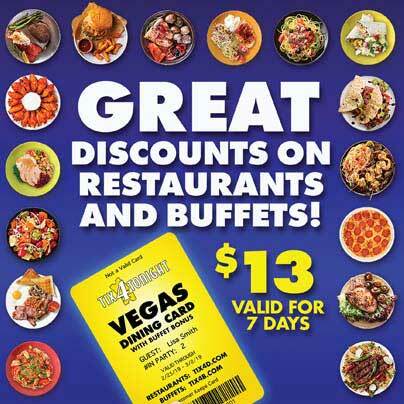 Start your Jokesters experience with great pre-show music, exclusive drink specials, games and giveaways while you prepare yourself for one of the most hilarious nights of grown up entertainment in Vegas.